If you’ve been following our blog for a while you know that we are big fans of avocado! This recipe takes avocado, some cocoa, a little sweetener, a splash of coconut milk and vanilla – and makes a lovely silky chocolate pudding. 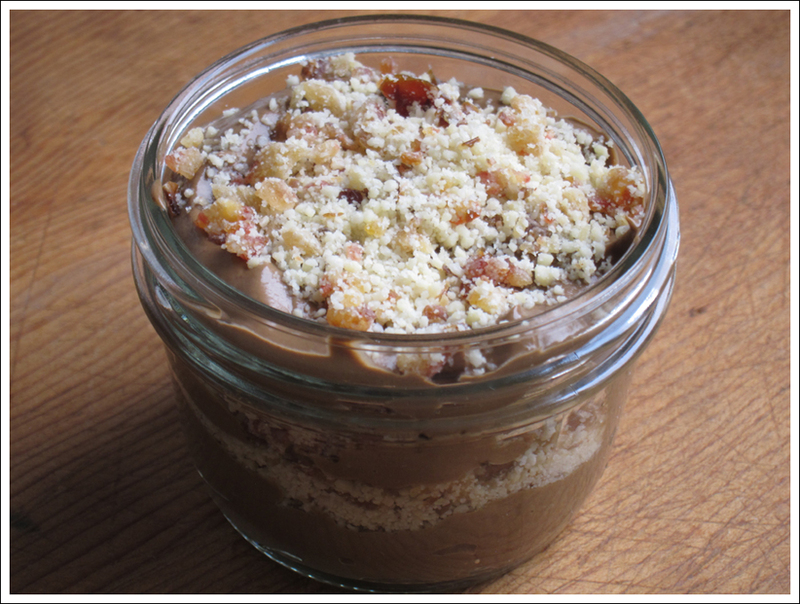 It is similar to the Paleo Chocolate Pudding I made a while ago, but the recipe below is quicker and a nice variation! I discovered it sort of by accident – as luck would have it – while trying to make a Paleo Chocolate Pie.. turned to soup.. turned to pudding! This entry was posted in Dairy and Soy Free, Food, Gluten Free, Paleo and tagged Almond, avocado, chocolate, cocoa, dairy free, dessert, gluten-free, paleo, party, raw, summer, sweet, vegan, vegetarian on February 26, 2015 by ebchr.